Ed Dale is the creator of The Challenge and co-founder of MagCast. These are systems used by thousands of entrepreneurs worldwide to get started and make money online and build their successful digital businesses. Over the past ten years, they’ve helped over 300,000 people worldwide get started online through The Challenge program. Ed's been fortunate enough to experience the “Million Dollar” product launch using the exact same strategies he taught in his programmes. 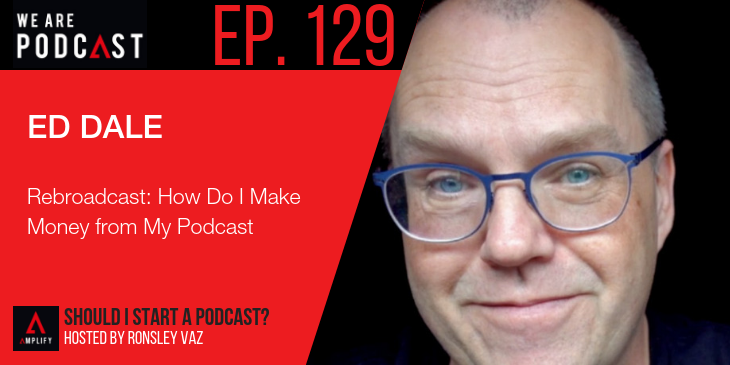 When someone is considering a podcast as a medium, how do they know if it's for them?